Arboretum - Phase 1 & 2 | AVB Inc. The Arboretum I project was designed as a response to the growing demands of Western Michigan University students for luxury amenities. The university turned to AVB to build the first phase of this new student community with Design Plus/Progressive AE as the design architect. After the great success of The Arboretum I, Western Michigan University once again selected the building expertise of AVB to build The Arboretum II. 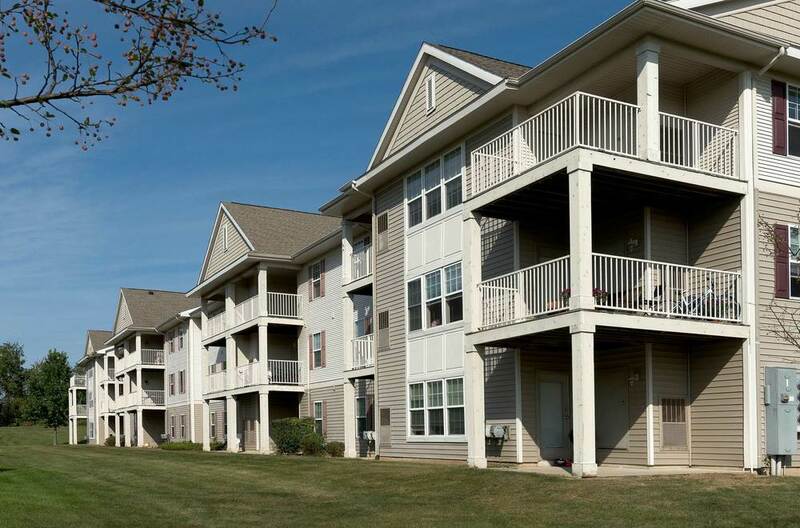 With 120 additional luxury units, The Arboretum has become a premier address for WMU students seeking upscale university living with modern lifestyle amenities. The total development features 240 units and 660 beds of up-to-date student living in one, two and three bedroom units. The property includes amenities such as: large bedroom suites, upscale appliances, full sized washer and dryer. 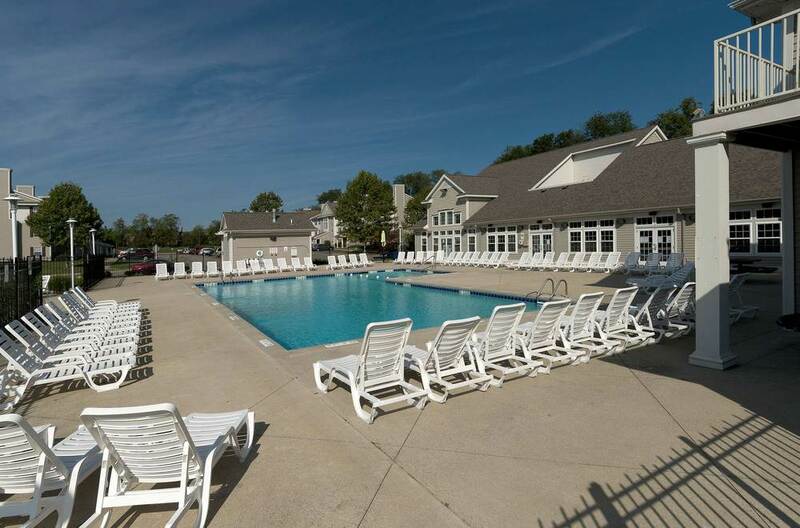 The 13,000 square foot community building includes a large swimming pool and hot tub, fitness center, game room, study room, leasing office and more. Along with managing the project, AVB also coordinated connecting Arboretum to Western Michigan University's data network. 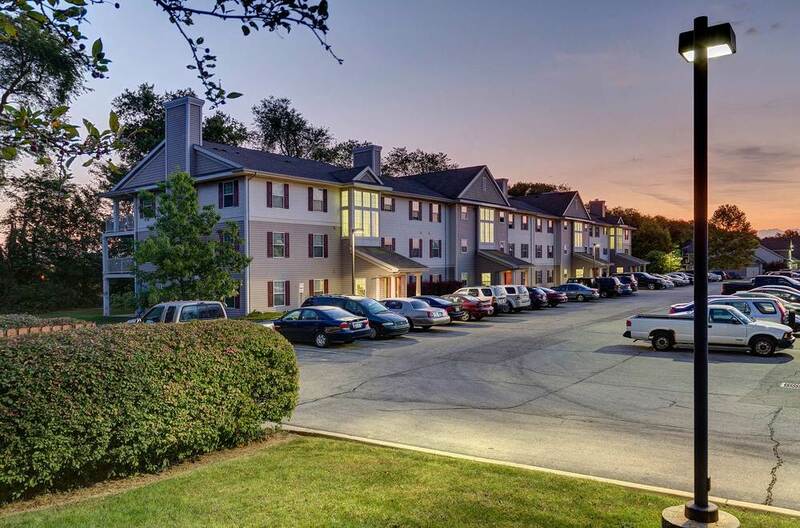 This multi-family residential student housing new construction project was constructed over two years and came in under budget by $1.0 million at a total cost of $23.5 million.